Like what I mentioned on my 2011 yearend post at my personal blog, I can say that 2011 is a rollercoaster ride for me. That didn’t stop me from traveling. I still have a number of pending blog posts waiting to be published (from 2010 and 2011 all combined uh oh) and I am taking my time. I am glad that my good friend Alex of CrazySexyFunTraveler.com tagged me at the Best of Travel 2011 survey. – I went to a number of Philippine destinations this year, but I can say that our trip to Batad Village in Ifugao is the best and memorable for me in terms of appreciating the simple life and you can’t help but be amazed on how the residents were able to survive! Thanks to Dong Ho of Explore Islands, I joined 18 more travelers to Batad Village. It also marks my first Jeepney Topload ride and we trekked for almost two hours just to reach Batad Village. 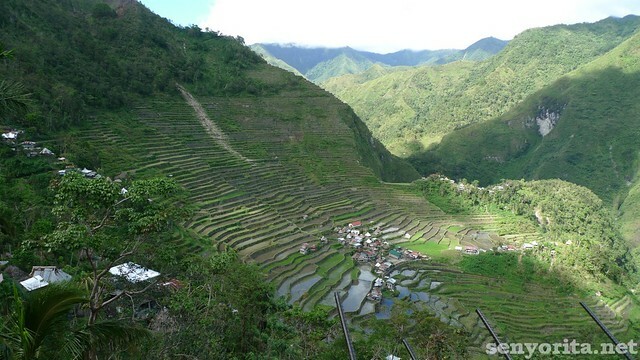 Going around the colosseum-like rice terraces made me really wonder how the Ifugao ancestors did it. Also, the area is not passable by big vehicles so you really need to trek to go to the village. We saw a number of kids carry one sack of rice, three big bags and other food supplies. 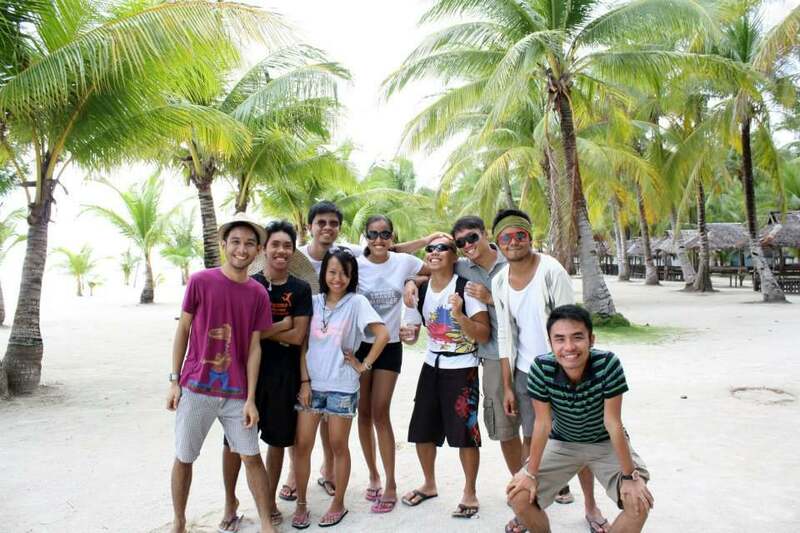 That trip also made me realize how happiness is easily achieved with contentment. – London 😀 Dubbed as one of the most unique cities in the world, I can say that London is a place for everyone (just don’t look at the financial aspect LOL) whether you love history, arts, culinary and many more. I stayed there for three weeks and I have a lot of backlogs to work on 0_0. 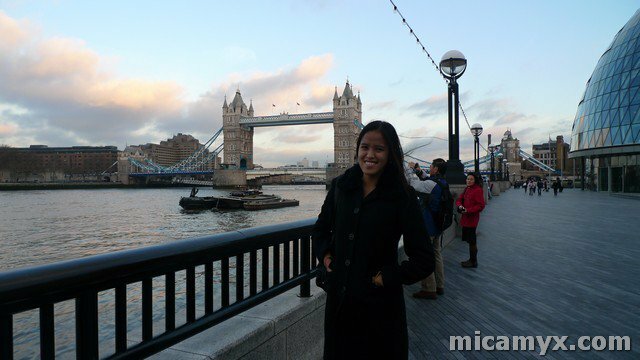 I also tried the London Eye River Cruise on Valentine’s Day and roam around the British Museum by myself. I met new friends too though my cousin and I am glad to finally meet her. She loves to travel too and she gives me tips and advice about life in general which I truly appreciate. In London too, I learned that we all have the same hopes and goals in life no matter what race and culture. We all want to have a better life. – Pangasinan is my home province and I stayed mostly in Dagupan City. I can say that appreciate Lingayen more especially when I brought some good friends with me there. 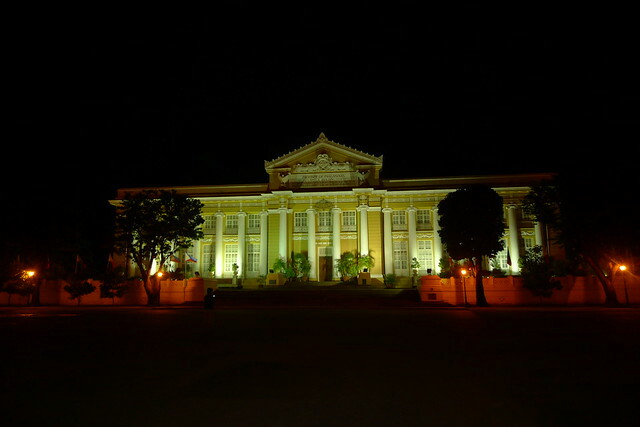 Lingayen is the capital of Pangasinan and I can say that our Provincial Capitol is stunning whether on daytime or night time. My love for the clean Lingayen Beach was renewed and learned more about FVR’s humble abode when I stayed overnight at The President Hotel. – This is hard! 0_0 I will mention two destinations LOL. I will pick Sarangani and Cebu. 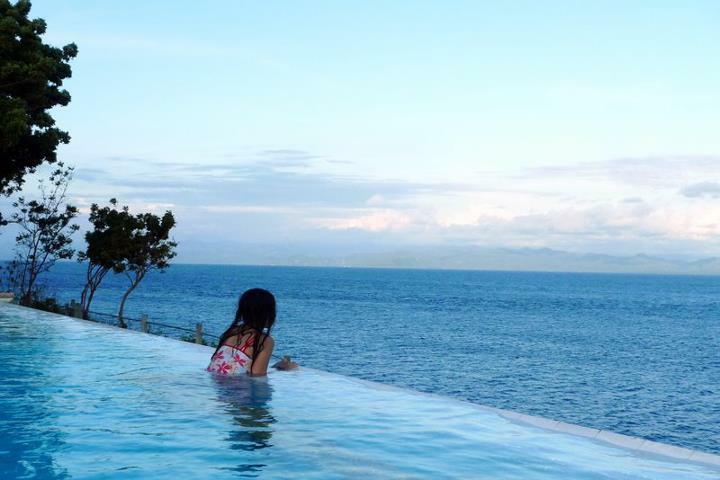 I fell in love with Sarangani at first sight and my love for Cebu can be compared to a long-term relationship LOL. I was able to explore some parts of Maitum and Maasim in Sarangani through the yearly S3X Tour and I am planning to do a comeback this year. Now I tag the following Filipina Travel Bloggers because I am currently listening to my favorite Spice Girls hits. Â Girl Power! it was fun seeing you trek Mica! first topload! yihaa! cheers to great years in travel! so where next? 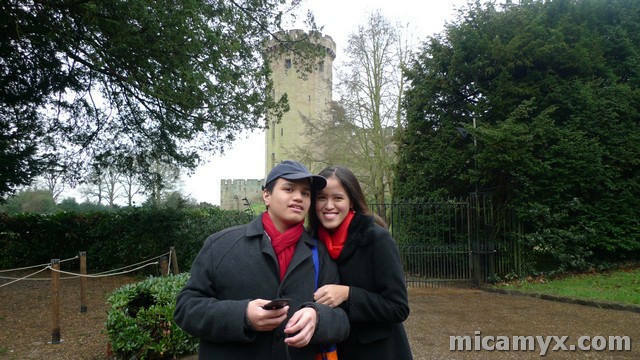 inferness, london is really the highlist of your 2011. iba yung aura mo when you write about your family. Thanks for the tag! I’m working on this tonight =) Looks like you had a great time on the road 2011. Whats in store for you 2012? Thanks Grace! I have some plans of visiting some places in the Philippines that I haven’t been to and maybe explore some SouthEast Asian countries 😀 Are you planning to visit the Philippines soon? Great list of travels this year! England is at the top of my list for places I want to visit. Nice moments for worst travel and most embarrassing – better you than me but an entertaining read! 🙂 Best of luck in your 2012 travels! I am glad you like Cebu 🙂 See you around.